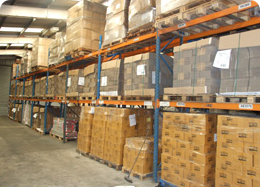 Allen Transport provide a full service haulage solution encompassing pallet storage, delivery and loading. 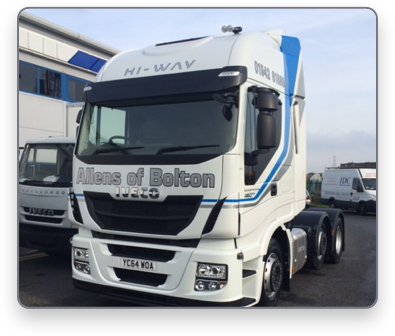 Make Allen Transport your choice today. 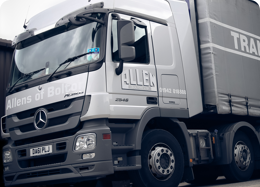 Allen Transport is an approved and recognised fleet operator who comply with the requirements of the FORS Silver Standard. 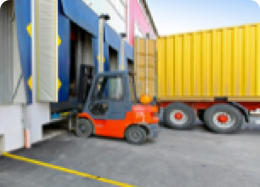 All staff are fully qualified within the haulage industry and hold current Driver CPC and fork lift/Moffett qualifications. 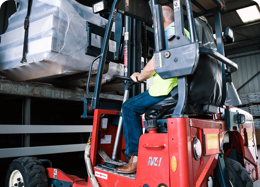 Flexible haulage and logistics solutions in Lancashire, Manchester and the North.